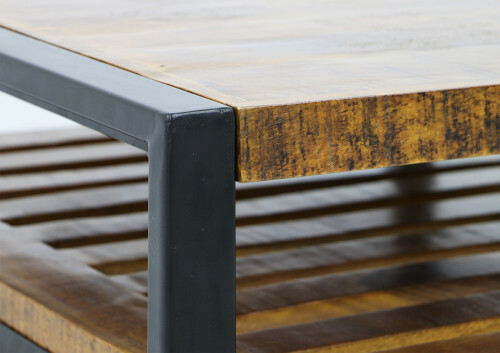 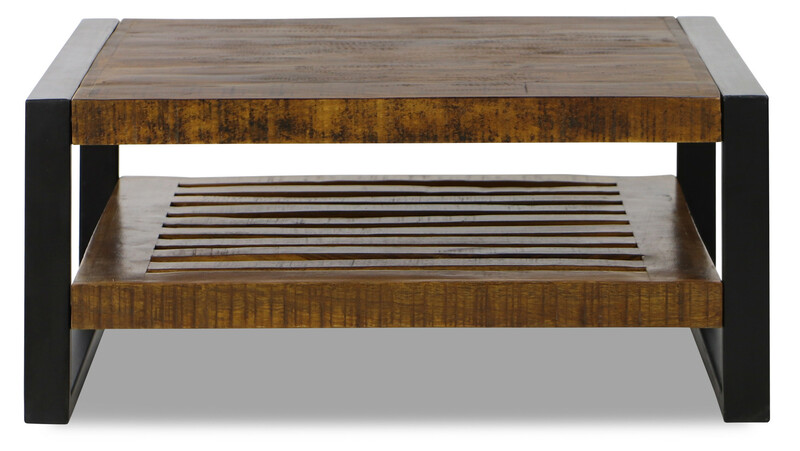 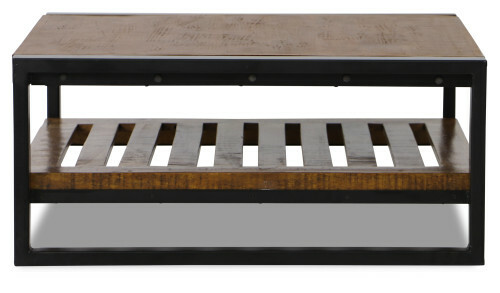 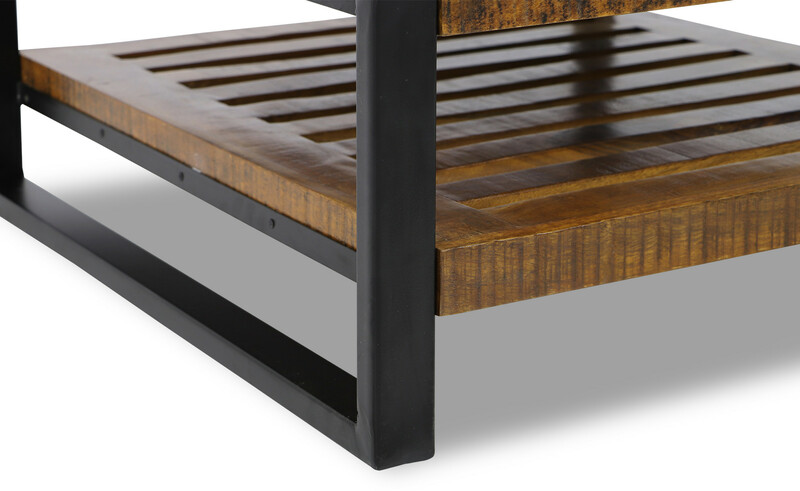 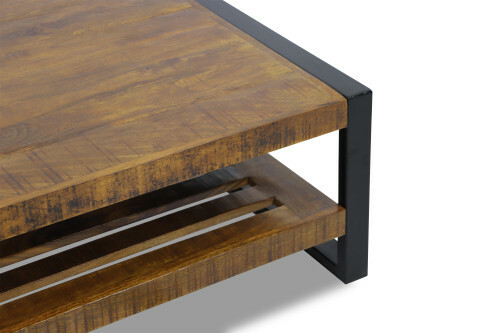 Note: Each piece of furniture iNote: Each piece of furniture is uniquely handcrafted with reclaimed material. Wood pattern, colour, and texture will vary from piece to piece. Metal may show signs of distress such as dents and scratches. 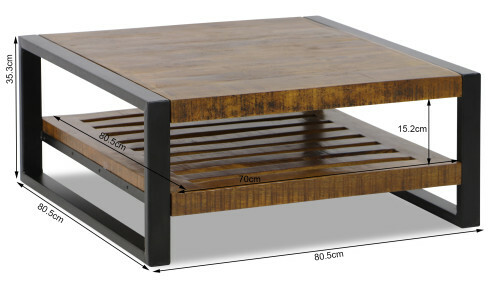 Dimensions will also vary slightly. 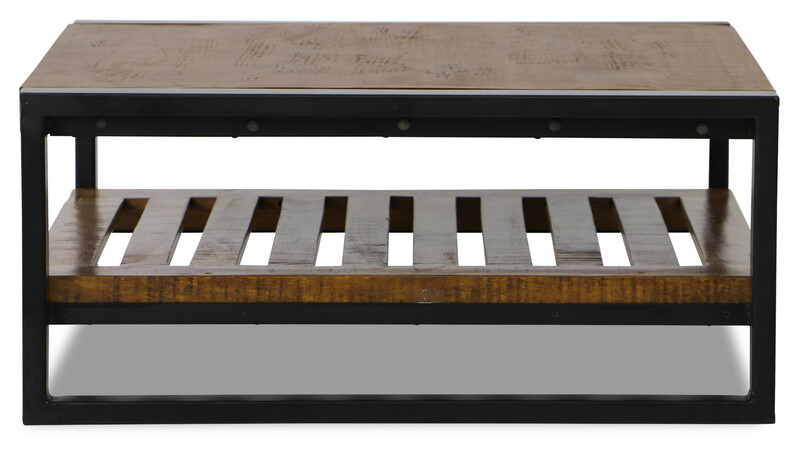 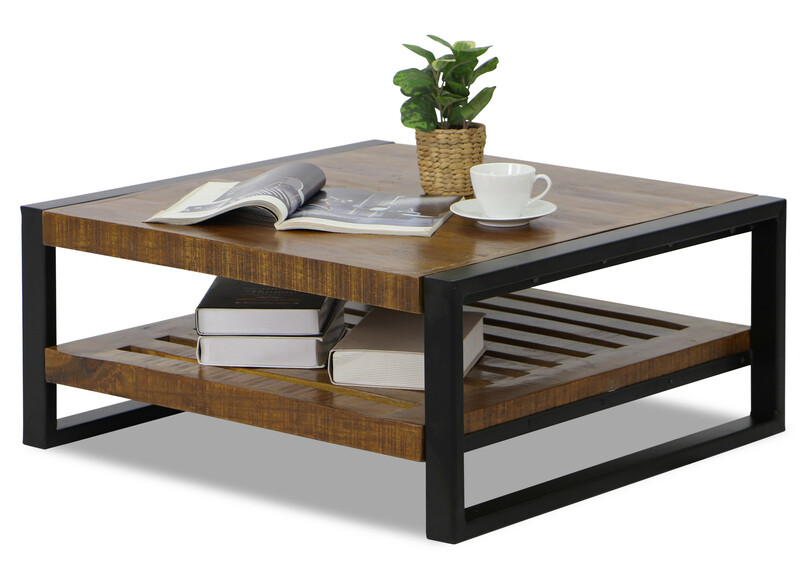 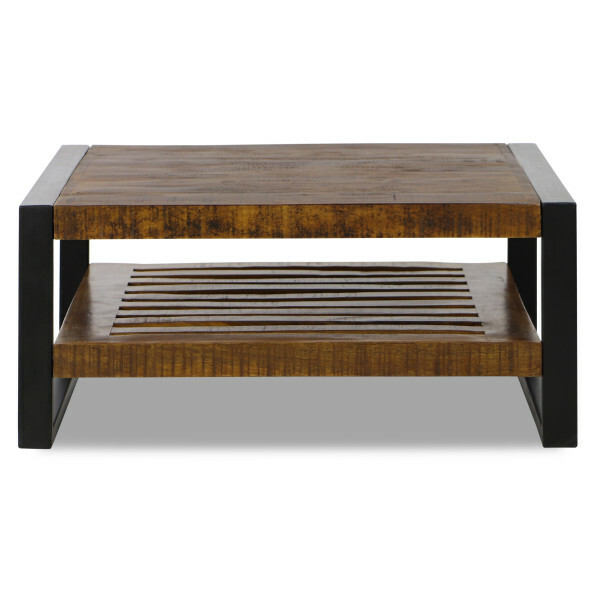 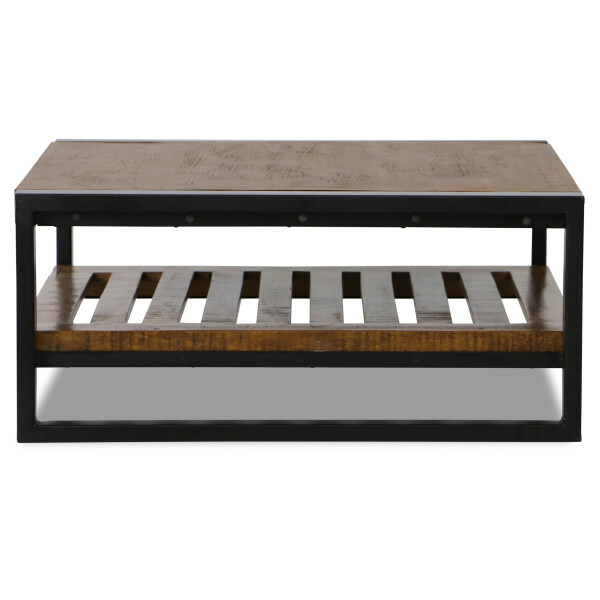 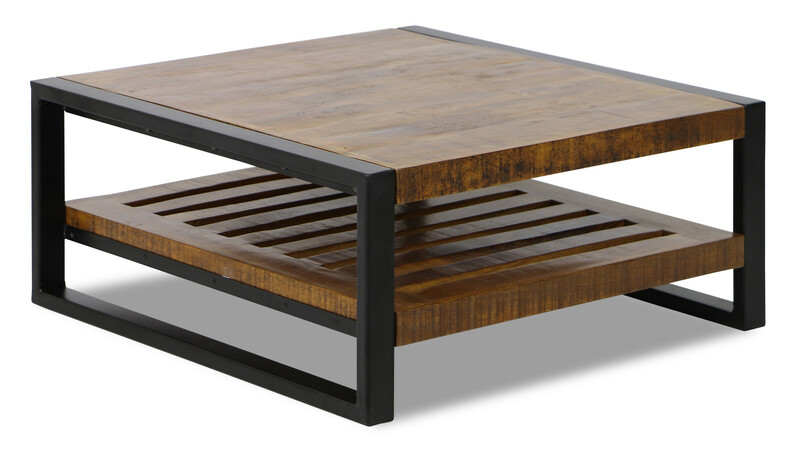 It was so lucky I selected this natural reclaimed wood coffee table and it have a very good match with the Novia 4 seater sofa set I bought from Fortytwo, Cheers!